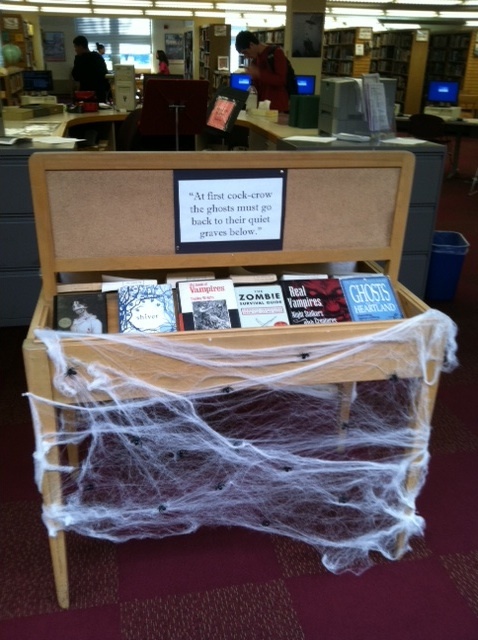 What scary book are you reading this year? 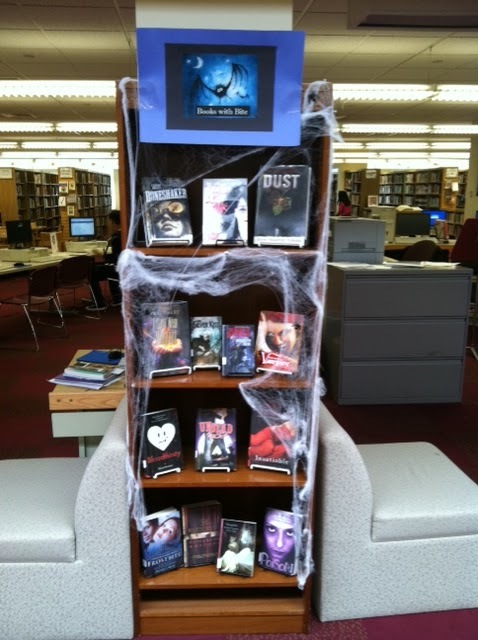 An even better question to ask is what book are you gifting for All Hallow’s Read? 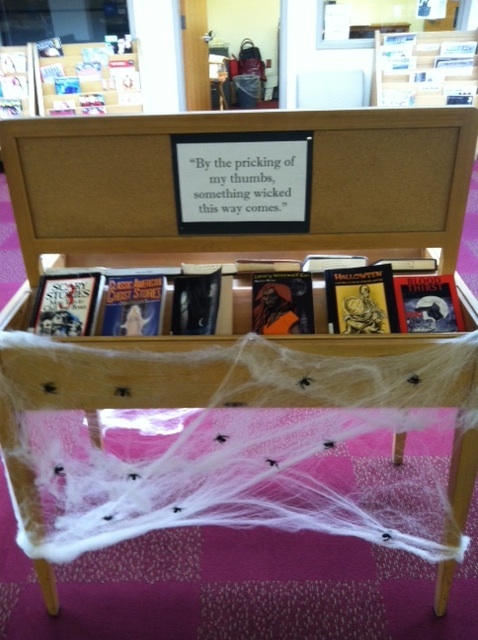 This entry was posted in Miscellaneous and tagged All Hallow's Read, Halloween, Library displays. Bookmark the permalink.